I, 22, am looking for a subsidized racing seat and/or sponsors for automobile racing, whether it be open-wheel, prototypes, touring or sports cars. 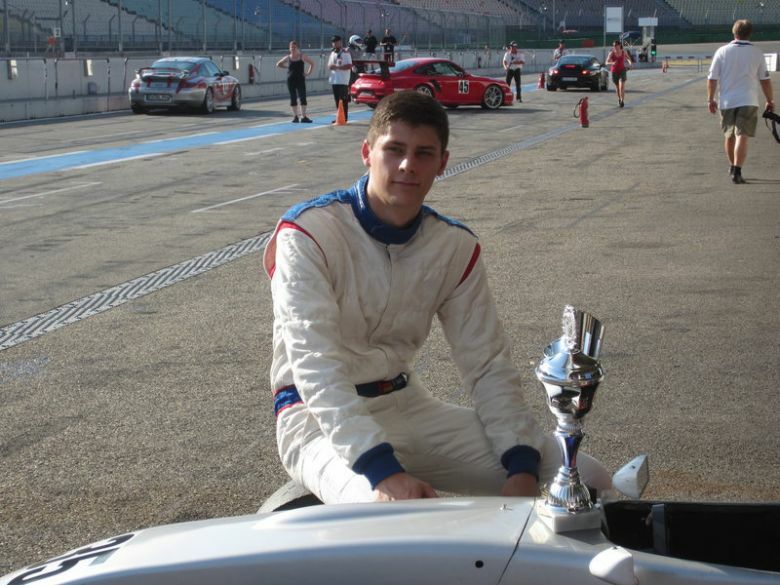 Some information about myself: I acquired the International C-License in 2012 and in 2013 I entered my very first races in a Formula Renault 2.0, and even though I had very limited testing beforehand (3 full days of testing) I could immediately score some very good results (see: racing experience). However, I cannot afford racing on my own anymore, which is why I am looking for a racing cockpit and/or sponsors to be able to continue racing. If you are a sponsor and are looking into sponsoring me then please don't hesitate to contact me via phone or email so I can answer any question that might arise (ie. choosing the team etc. ), and of course I am available for everyone else via phone and email.